THE UNIVERSITY MUST BECOME AS DIVERSE AS THE CITY - Rotterdam. Make it Happen. The people of Rotterdam are trendsetters, actively building the better city of tomorrow in Rotterdam and around the world. 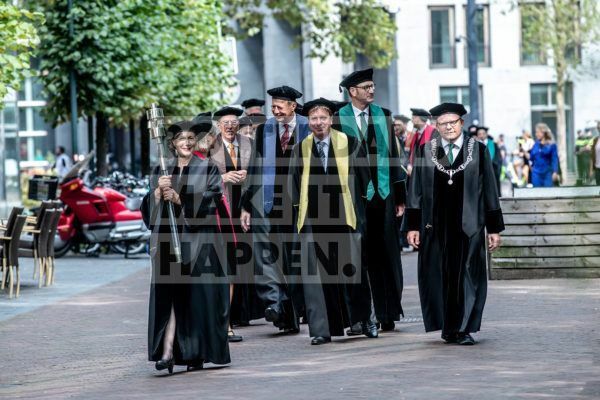 It is hardly surprising then that according to Prof. Dr. Rutger Engels, the recently appointed rector magnificus of the Erasmus University, the university student population should be a reflection of the city. He is an advocate of increased efforts to ensure that everybody has an equal opportunity to follow an academic education. 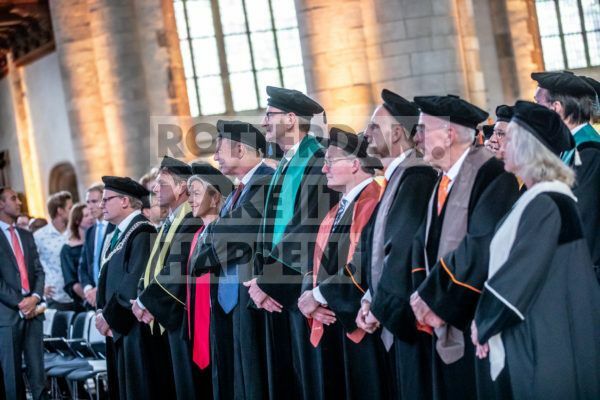 At the opening ceremony of the 2018-2019 academic year, Engels admitted that he been fortunate enough to grow up in an environment in which his school career was stimulated, but he is aware that this is not the case for everyone – not then and not now. Engels: ‘I feel strongly that we need to stimulate young and talented Rotterdam boys and girls to make the most of their intellectual qualities. It is regrettable that the student population of the Erasmus University does not yet reflect the very diverse population of Rotterdam. Having said that; research has shown that background is irrelevant when it comes to achievement at the university’. 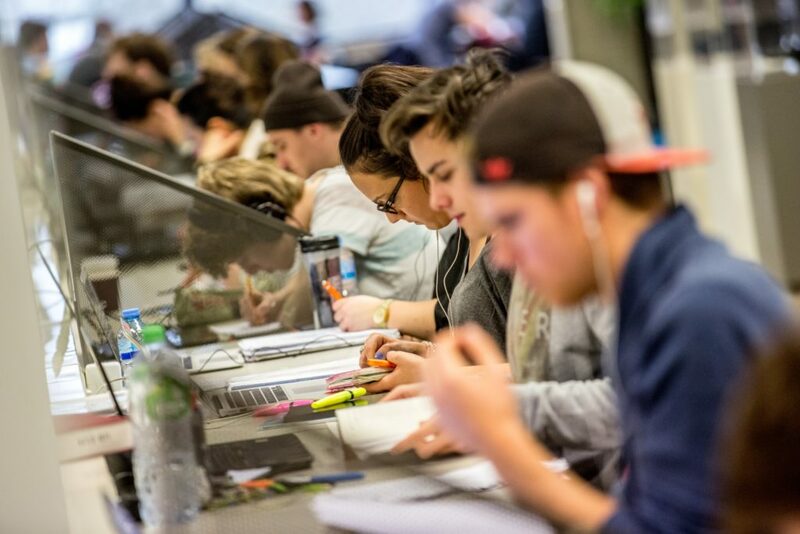 Research conducted by the Erasmus University is already contributing positively to society. Take for example, the influence of particulates and noise pollution on the development of children as studied in the Generation R research conducted among 10,000 Rotterdam youngsters, or helping to increase the city’s sustainability. Erasmus University also uses the Wetenschapsknooppunt (Science Hub) to raise awareness of science and the university in pupils from Rotterdam and its environs. ‘Nevertheless’, Engels says, ‘all of those talented Rotterdam youngsters need an extra push. 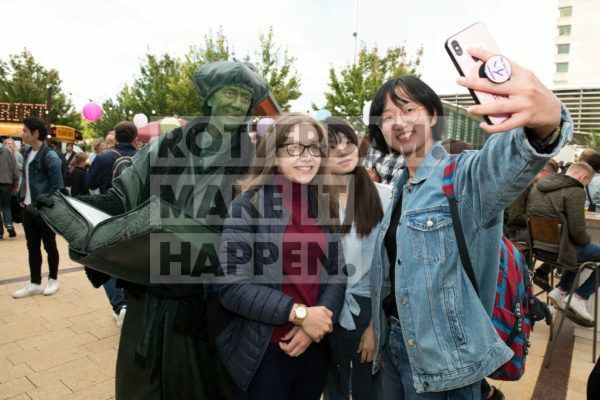 We want to do more to achieve a more accurate reflection of Rotterdam’s diversity in our college auditoriums, which means intensifying our connection with the youngsters in secondary education. We have to show them that they and their talents are welcome at this university’. Erasmus University wants to be the driving force behind such an effort, working with other Rotterdam-based education institutes and the municipal council, which has placed equal educational opportunities high on its agenda. ‘Such an effort is not just necessary; we as a university also owe it to this city’. This article was adapted from Rutger Engel’s speech at the opening of the Academic Year and was previously featured in the AD/RD.